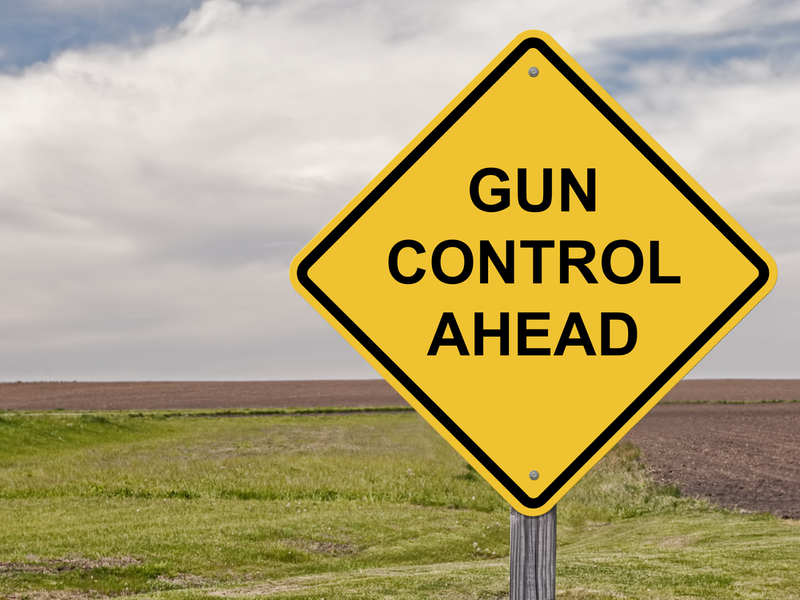 Will new gun restrictions prevent shooting deaths? 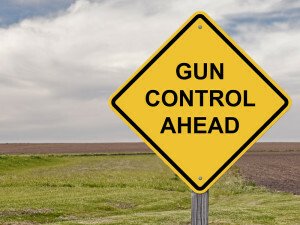 Washington Examiner – Despite a rash of recent violent gun slayings, the public is not inclined to back more gun control and believes that new restrictions wouldn’t have stopped the shooting deaths, according to a new poll. 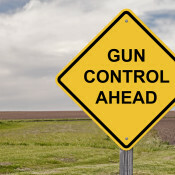 Rasmussen Reports, polling on last week’s shooting of two Virginia TV journalists on live TV, found that just 29 percent of likely voters believe stricter gun control laws would have prevented the slayings. Twice as many, 60 percent, said it wouldn’t have helped. Those numbers are virtually identical to the public’s view of gun control in early 2011 following the shooting of Rep. Gabrielle Giffords and the killing of six others in Arizona. The latest shootings have prompted some Democrats, notably Hillary Clinton, to promise sweeping gun control proposals if elected president. She has refused to provide specifics, but her call for “preventive measures and control measures” have prompted pro-gun advocates to warn that she wants to revive her husband’s assault weapons and large magazine ban. Also, the parents of slain TV journalist Alison Parker are taking up the gun control fight. But Rasmussen found little support for those efforts. The firm did find support for those like Donald Trump who believe that the shooting spurt is due to mental illness, not guns. “While some politicians called for increased gun control following last week’s high-profile killings, Republican presidential hopeful Donald Trump said, ‘It’s not a gun problem. It’s a mental problem.’ Sixty-eight percent agree with Trump’s analysis of the Virginia shootings. Just 24 percent disagree,” said Rasmussen. Instead, voters are blaming social media more and more with 54 percent believing it encourages violent crime. Rasmussen noted that the shooter of the TV reporters last week posted his video to Facebook and Twitter.